Choose from a variety of auger bit styles and diameters including standard 4-6 inch (102-914 mm), 9-12-inch rock and frost (220-305 mm), and 18-36-inch (457-914 mm) tree and shrub. 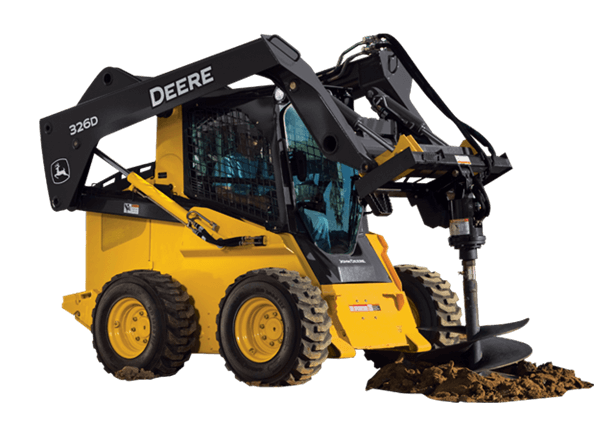 Like all Worksite Pro Attachments, these augers are optimized to work with John Deere Skid Steers, Compact Track Loaders, Compact Excavators, Compact Wheel Loaders, and 110TLB. In addition, they're compatible with most competitive models.